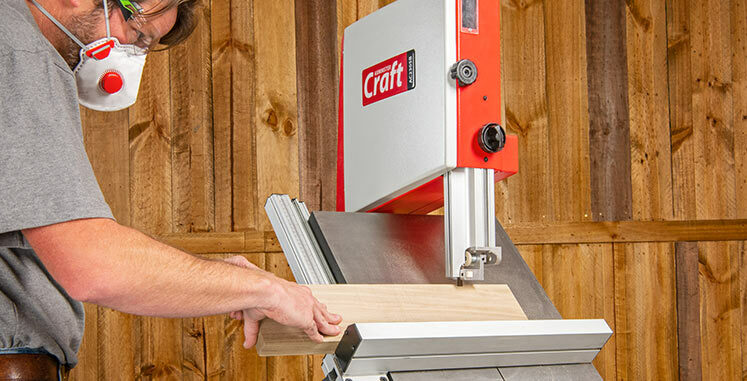 Choosing an abrasive can be a daunting task, especially if you are new to woodworking. 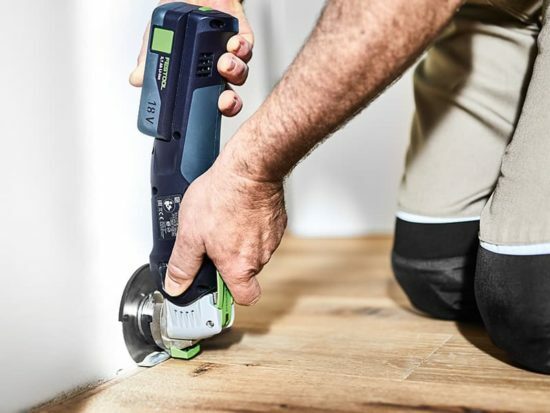 But panic not, our helpful Buying Guide is here to help you choose the right Mirka abrasive for your upcoming project. 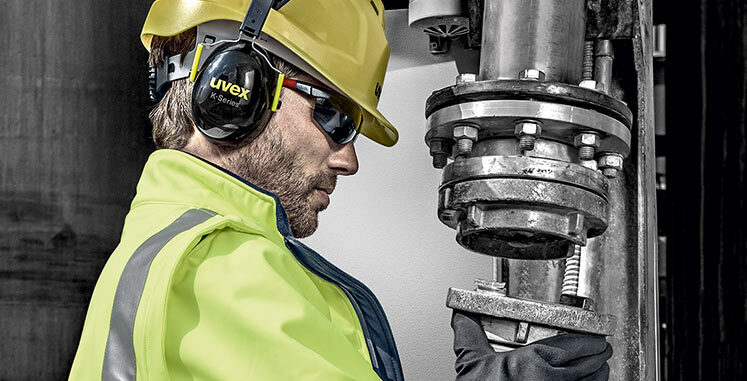 As a world leader in abrasives, Mirka offer high quality abrasives and sanding solutions to suit a wide range of applications. 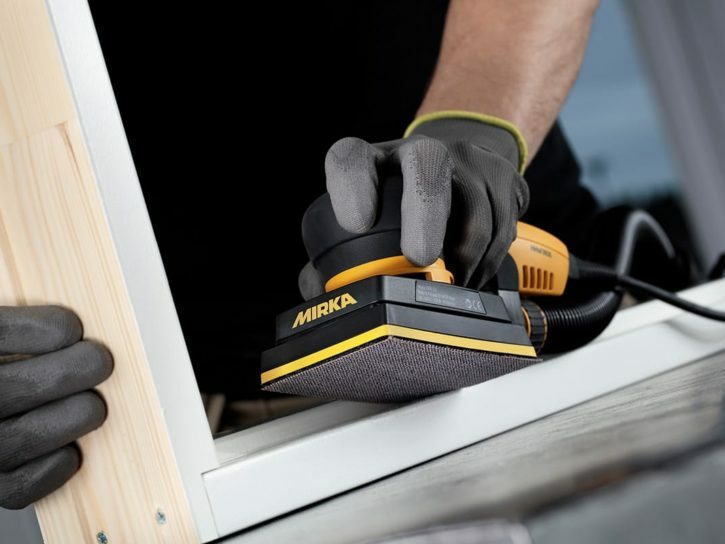 When you choose a Mirka abrasive you’ll enjoy speed, first class efficiency, surface finish quality and cost effectiveness, whatever the project. Abranet Ace HD is a strong PA net in combination with ceramic grains. It is optimal for coarse sanding applications. Furthermore, it is a great wood sanding solution, ideal for sanding coarse and uneven wood. 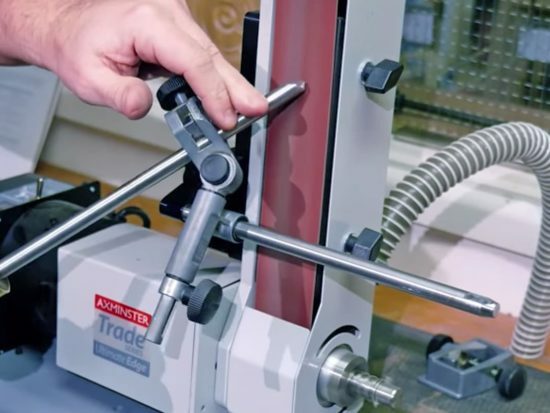 Finally, it is very useful if you need to remove marks from planer or other defects. 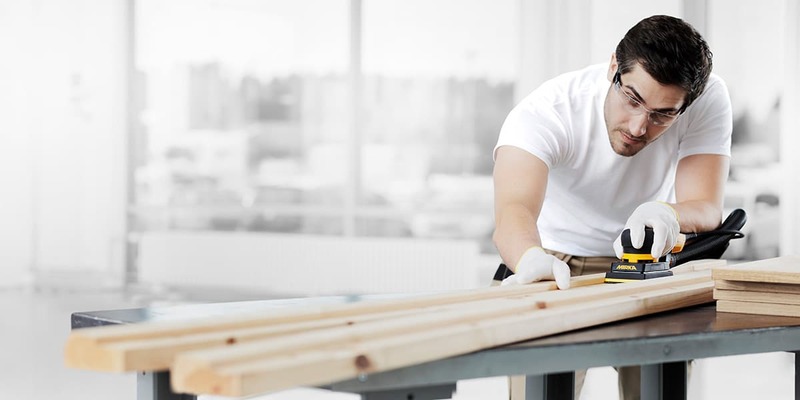 Next, if you need to sand solid wood prior to applying a sealer or primer, use Mirka Net abrasives. 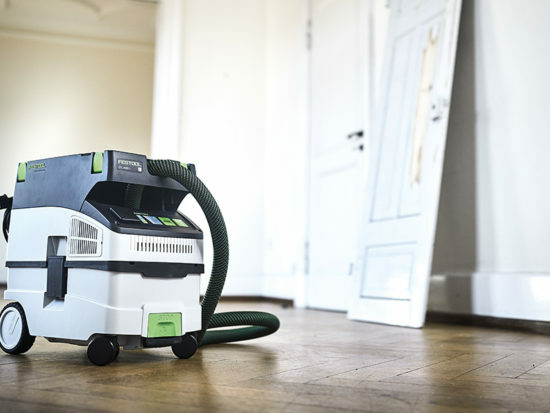 For a virtually dust free sanding experience, the ceramic grains in both the Abranet Ace and Q. Silver Ace offer a high cut rate on harder wood types. For fine sanding of primer or sealer before applying the top coat use Mirka Net abrasives. This type of Mirka abrasive reduces the risk of dust contamination in the process. It also increases the lifetime of the product. This type of sanding is great defect removal of high gloss top coats prior to polishing. A film product levels the surface and creates a uniform finish. Use the fine and smooth Abralon soft sanding pads as a last step to reduce the overall process time. The Abranet Ace HD net backed range of products is efficient for removing old oil or lacquer. It also has a good tear resistance. A net backed abrasive such as this one enables a longer life due to less clogging and burning when compared to a conventional product. The Abranet Max net backed product will increase the life of your belt thanks to its cool cut. To achieve efficient and virtually dust free sanding, choose a Mirka OS sander in combination with net products. As a non-woven abrasive, it is effective and easy to use for de-nibbing applications. De-nibbing is the removal of “nibs” and imperfections from your finish. 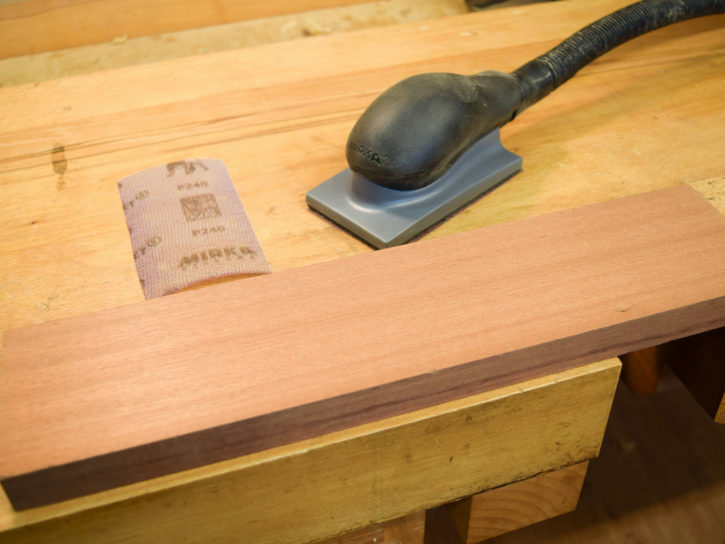 This process should be performed between each coat of any finish applied. Finally, if you need to sand or finish solid surface materials, Mirka have a selection of fantastic abrasives to choose from. For large surface areas the ceramic grains of Abranet Ace and Q.Silver Ace gives a long lifetime and a great cut. Abralon is ideal to be used as a last step to achieve a smooth finish. Alternatively, if you need to sand hard to reach places or smaller surface areas, both Abranet and Abralon options are the ideal choice. 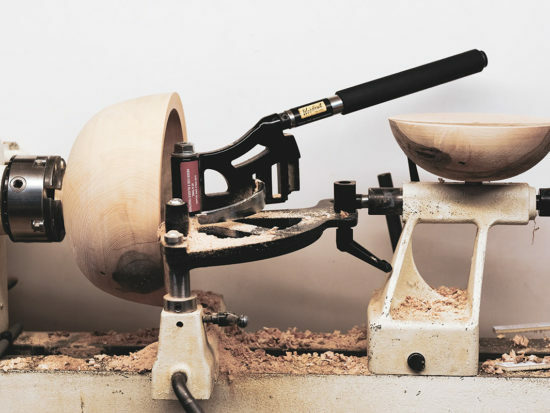 For more than 15 years, Mirka has set a new industry standard in terms of sanding. Mirka’s range of high quality abrasives save you time and money, and help to safeguard your health. Are you a Mirka fan? If so, we’ve got plenty of great articles for you to look through. Firstly, there’s an article all about the different types of Mirka abrasives available. Leading the way in terms of innovation in the abrasive world, Mirka abrasives cover most wood and metal applications. Next, there’s Rob Stoakley’s lowdown on Sanding with Mirka and finally, a spotlight on Mirka’s DEOS orbital sander where we run through some of the great features. 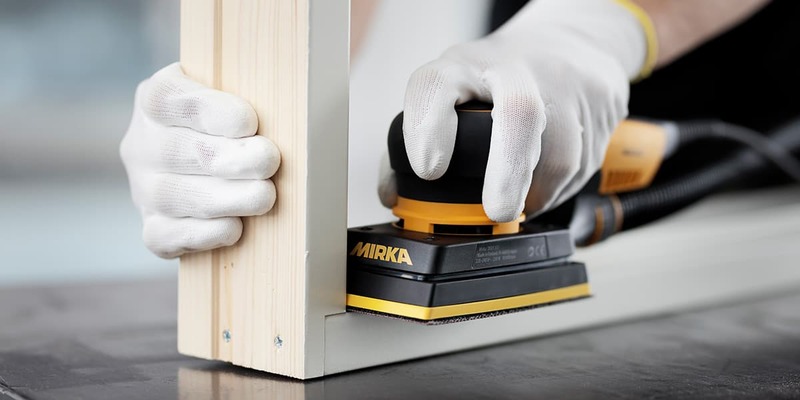 If you use Mirka abrasives, we’d love to hear from you. Comment below and tell us all about what you love about Mirka, and why? Alternatively, get in touch via our social media platforms. Find us on Facebook, send us a tweet or tag us on Instagram using #mirkaabrasive to @AxminsterTools.